A unique ingredient for me is the morel mushroom (Guchi). I have fond childhood memories about it too. 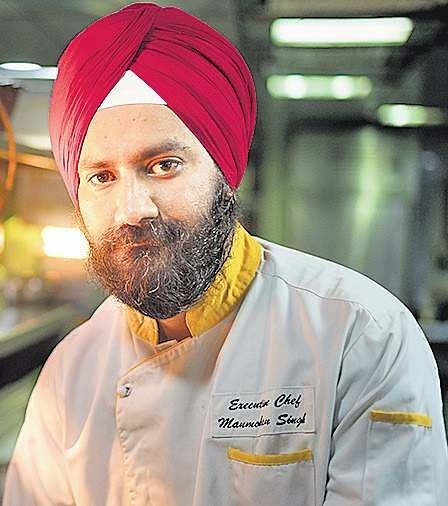 BENGALURU: A unique ingredient for me is the morel mushroom (Guchi). I have fond childhood memories about it too. I grew up in the hilly region of Poonch, Jammu where it is widely grown and abundantly found. Morel mushrooms are tasty, delectable and easily available since they are widespread in the region. I used to eat them a lot during my younger days. I, however, only explored its uses in diverse recipes after joining the kitchen. Morel mushroom is originally grown in the Upper Himalayan region. Guchi mushrooms are one of the most expensive mushrooms found in India and mostly grown during the monsoon. They are scientifically known as Morchella esculenta. It involves a long cultivation process. This mushroom is not immediately sold since it takes months to dry in a way that allows it to be stored for future use. In addition to being low on calories, it offers unmatched health benefits due to its richness in iron and antioxidants. 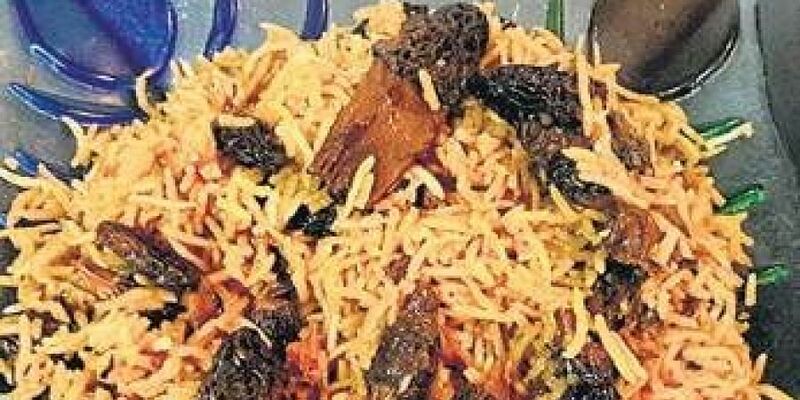 We cook up a couple of traditional as well as exotic recipes using morel mushroom: for example, Guchi Pulao Risotto and Morel Mushroom Consommé with Poached Egg. We also use it in some of our soups. Our guests have relished it and provided us with extremely positive and encouraging responses. We make sure that the they are used optimally and carefully since it has a powerful flavour and can overpower other ingredients. Our endeavour is to use it as per recipe and sometimes even soak the ingredient prior to usage thereby, ensuring tenderness and optimum flavour. Morel mushrooms give out a distinct, yet earthy and meaty flavour with its characteristic nutty texture. It offers a truly rich and enhanced flavour to all recipes. The biggest challenge while cooking the morel mushroom is to ensure that the pan has the right temperature or else it has a tendency to release excess moisture. For best results, I pat dry the pan before cooking.